JCPS helps students develop twenty-first-century skills and uses the most effective instructional technology to teach them. Schools throughout the district have high ratios of students to Internet-connected computers. In addition to classroom computers, many schools have laptop carts, handheld devices, mobile devices, and computer labs that both enhance instruction in content areas and help students become literate in emerging technologies. On the elementary level, for example, Roosevelt-Perry offers the districtwide Technology Magnet Program, which lets young students build robots from scratch, join class discussions through tablet computers, and get ready for leadership roles in our high-tech world. On the middle school level, the Mathematics/Science/Technology (MST) Magnet Program is available at Farnsley, Meyzeek, and Newburg. Students accepted into the program are assigned to one of the schools based on their home address. Three JCPS high schools—Doss, Southern, and Eastern—offer courses in Business and Information Technology. DuPont Manual High offers MST, and Central High School Magnet Career Academy (MCA) offers a program called Information Support and Services. Many JCPS schools at all grade levels offer the Student Technology Leadership Program (STLP), which lets students participate in project-based activities and competitions. 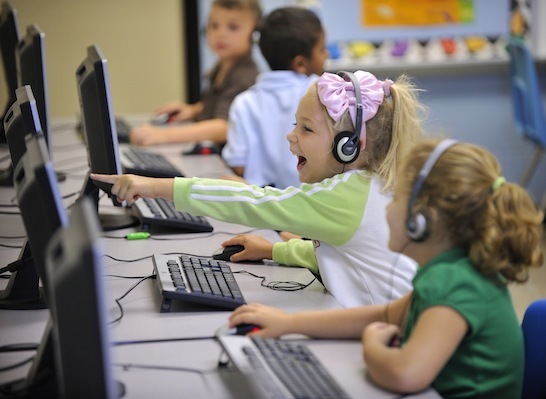 The Computer Education Support Department facilitates the integration of technology and teaching to make sure students master the range of skills they need to succeed in today's technology-driven world. Computer Education Support facilitates the integration of technology and teaching to make sure students master the range of skills they need to succeed in today's technology-driven world. 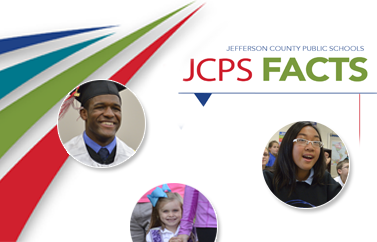 For more information, email jcps.ces@jefferson.kyschools.us or call our office at (502) 485-3010. Computer Education Support at 701 S. Hancock St. Enter through the front/main entrance.